JURA SPORTS’ SWITZERLAND & FRANCE TRAINING CAMPS ARE EXCLUSIVE AND TAILOR-MADE CYCLING EXPERIENCES. Our weekend cycling tours aim to create a fun and relaxed atmosphere for athletes ranging from all abilities, whether you are competing in sportives or aim to climb your first mountain pass. The level is “intermediate”, with people usually training for a summer event or simply want to discover a beautiful area whilst training ! Our camp is a great opportunity to take the time to train, recover, and become stronger. We propose strength and conditioning sessions aimed specifically for cyclists, and also nutrition advice in order to enhance your bike performance but more importantly your general health. Our aim is to make our athletes stronger and full of energy, experiencing Switzerland and France in a unique way. Switzerland is the cyclist’s heaven; from picturesque villages to amazing mountain views, riding in Switzerland is a fantastic challenge which will leave you with beautiful memories. 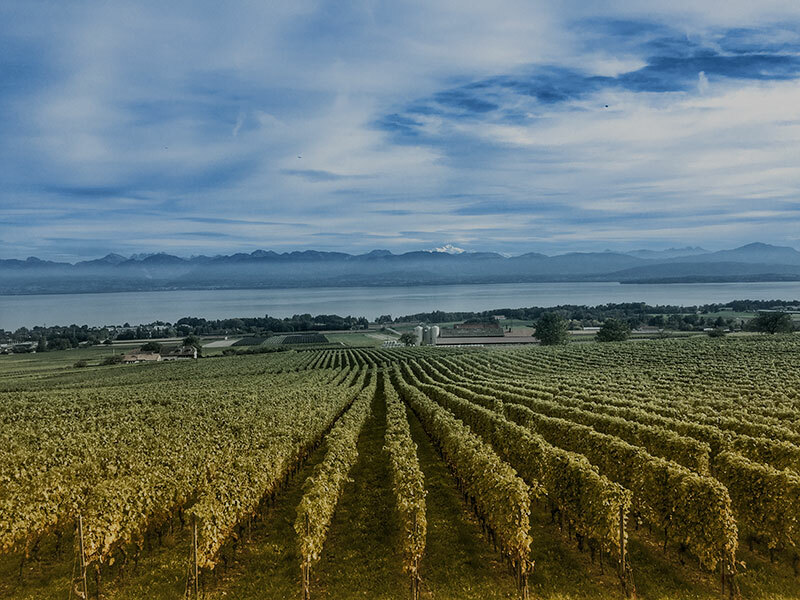 Climbing every day on the Jura mountain chain, we will ride through vineyards with breathtaking views of Lake Geneva, and also ride in France and discover the amazing Jura countryside. Using the same roads as the Tour de France, Suisse and Romandie, we will ride like the pros in a fun but challenging weekend! Cycling in the Bugey region around the Col du Grand Colombier is as close as it gets to a Tour de France experience. 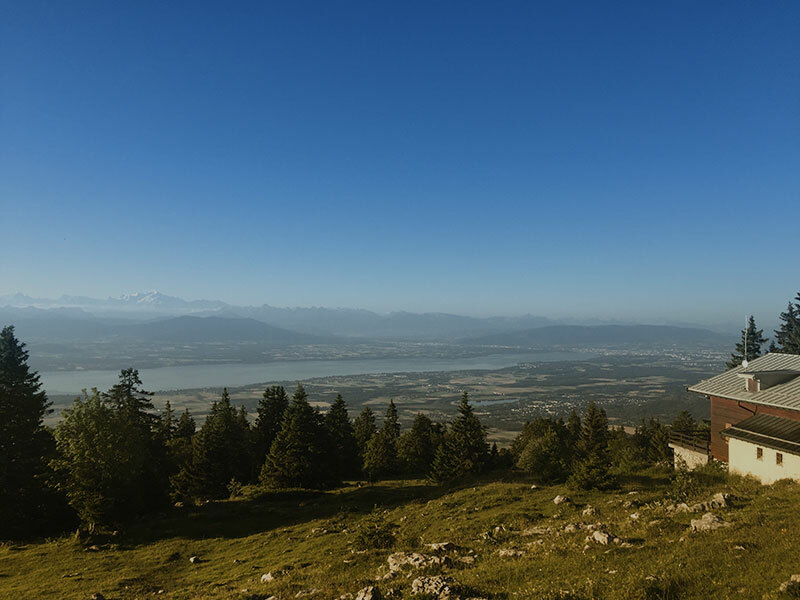 Located only 1 hour away from Geneva, our camp is ideal for cyclists who enjoy rolling terrains and want to test themselves on Grand Tour mountain passes, whilst enjoying French culture in a relaxed and friendly atmosphere. The hairpin turns of the Col du Grand Colombier have become legendary in recent Tour de France history, why not come and experience those yourself? Meet and greet in the morning or lunchtime, we will take the time to settle in, meet the fellow athletes, and make sure that all your gear is ready. We will start the camp with a 3 to 4 hour bike ride on beautiful country roads. Upon return, we head for a 60-minute strength & conditioning workout with plenty of stretching to build resistance for the upcoming days. We start the day with a bang by going straight into strength and conditioning session, and prepare for the main event of the day; the queen stage! With multiple mountain passes on the course, expect a challenging but rewarding ride. We will have lunch in a beautiful local restaurant, letting the good times soak in. Upon return to the hotel, we will spend the necessary time to strengthen and stretch our muscles. Starting the day with a one-hour conditioning session, aimed specifically for cyclists, we will make sure our muscles and joints are ready for the final day. We head into the mountains again for our final ride. For the Switzerland camp, we climb the highest peak in the Jura; La Barillette. For the France camp, we will climb the famous “Grand Colombier”. We will do a fun “time trial” up the mountain to see who will bring home the king of the mountains jersey. The accommodation offers the opportunity to train in truly amazing locations. 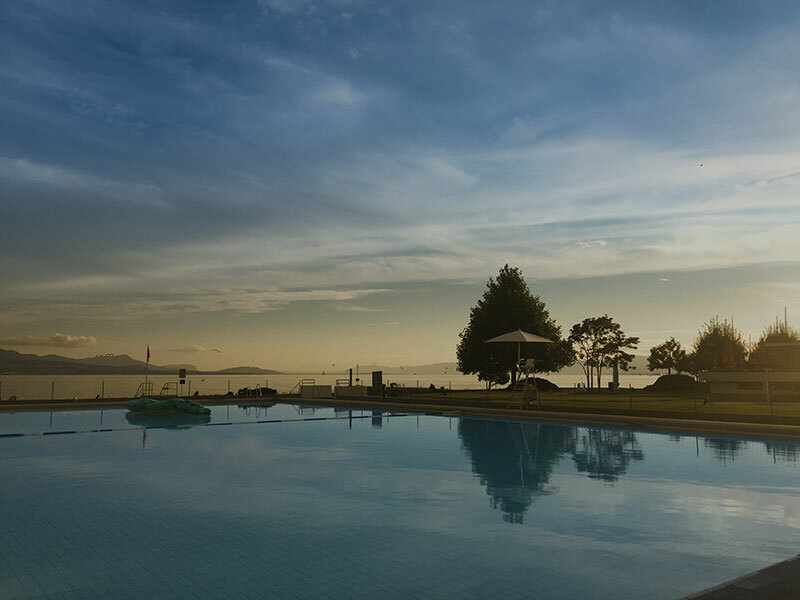 Located near Geneva, our home stay has easy access from the airport. Throughout the stay the dining will be in some of the best local restaurants and bistros with the chance to embrace the finest Swiss and French food & wine. Home cooking will also be part of the programme, to learn new recipes for sporty and healthy eating. The focus is on well-being and so recovery is a key aspect. There will be plenty of rest and time for stretching, in order to be ready for the following day’s challenging stages. Great cycling camp! Perfect start into the upcoming “training period” to get ready for a race with a long & hilly bike course. Beautiful views, landscapes & scenery and great company. Very knowledgeable coach who can give you a lot of tips. Small group & very tailor-made pogramme. Very recommendable. Thank you very much, Thierry! Great trainer (Thierry), awesome scenery, good food and nice people! The best way for me to prepare for my cycling-event in the French Alps. Recommend it to anyone, whatever your goal is. Thierry will be seeing more of me in the future!